Once a capital city of Poland, Krakow was according to legend founded when one brave man defeated a dragon that terrorized the citizens. True or not, the mythical atmosphere is spread throughout the whole city. The harmony of past and modern present is overwhelming when strolling through the quite streets. 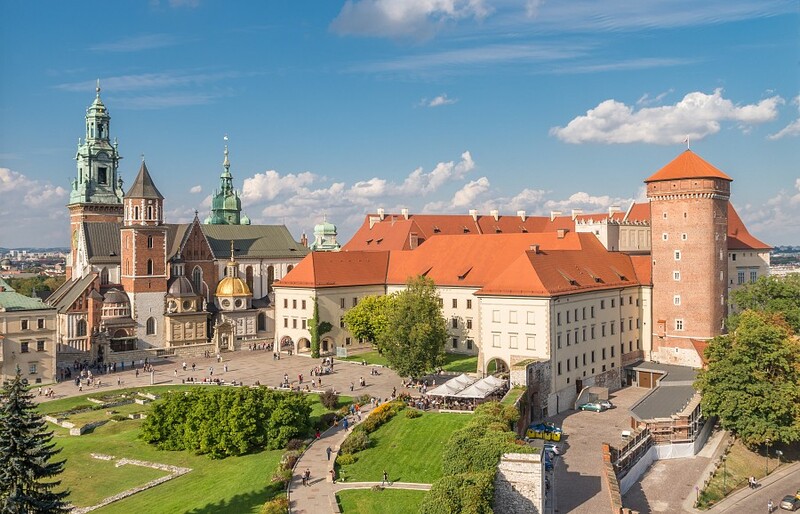 It is an essential for every visitor to Poland to come and savour the magic Krakow offers.